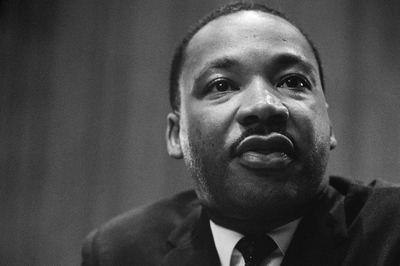 Michael Shermer explores how identity politics is turning Dr. Martin Luther King Jr.'s dream on its head. "The Oppression Olympics are well past their opening ceremonies in colleges, corporations, and Congress, tearing institutions asunder as conflicting cohorts vie for who has suffered the most historical inequities." The Oppression Olympics are tearing institutions asunder as conflicting cohorts vie for who has suffered the most historical inequities. This has resulted in a race to the bottom, writes @michaelshermer. Pretty good read from @QuilletteM. Tribalism was a feature not a bug for most of our evolutionary history. Tribalism creates diversity which creates competition and innovation. I also disagree with the simplistic linear historical view of "moral progress."